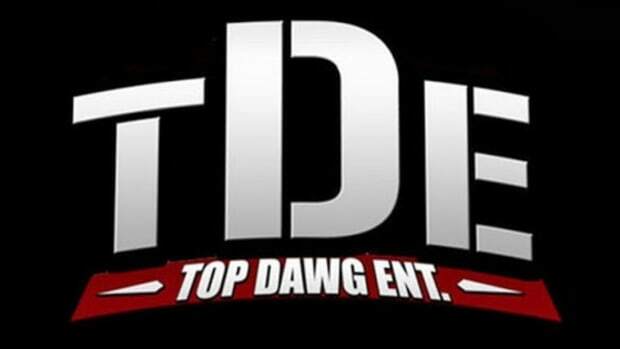 Like most artists these days, TDE thrives in secrecy. The only looking glass we have into the inner-workings of one of the most revered group of artists in hip-hop today is through Anthony "Top Dawg" Tiffith. After previously alluding to a four release year, Top Dawg&apos;s head honcho has been slowly but surely leaking information and updates. While any news is good news there has yet to be anything concrete provided, that is until today. Tiffith posted a photo to Instagram, which uncharacteristically revealed a ton of information...and not just about this year. OK, deep breath, here is everything that has been revealed, in order of how much it made me wet my pants. New Black Hippy in 2017??!?!?! Two new puppies?! Who? WHO?!?! Even more crazy, "John Doe 1" - our best guess is Kembe X - has an album that is already at second stage creative. I don’t really know what that means, but considering Isaiah’s album is at third stage creative and has felt imminent for several months it must mean it’s not terribly far off. Lucky us. 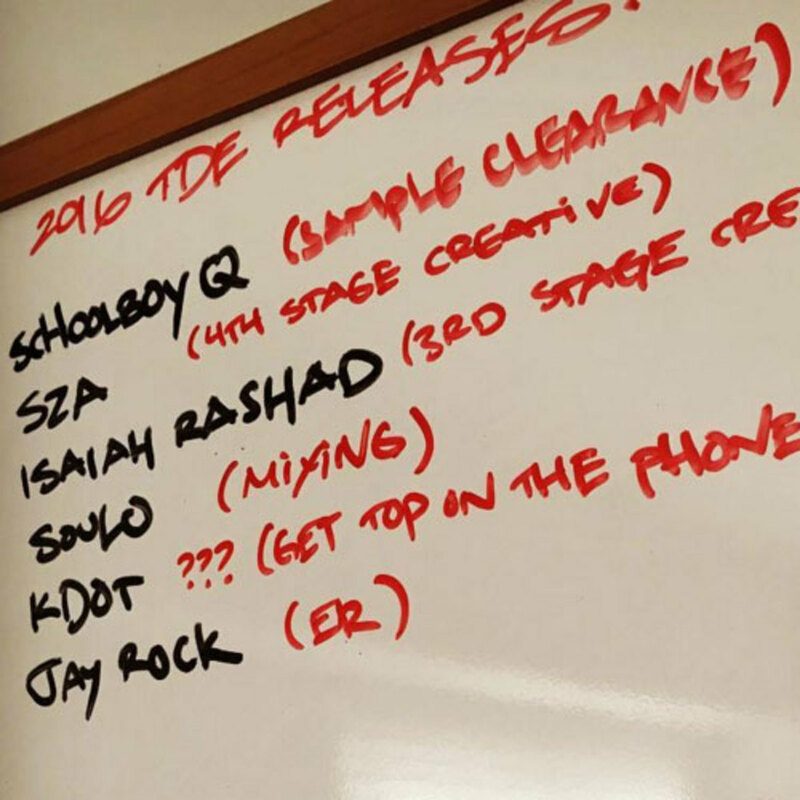 Updated (Likely) Release Schedule: Ab-Soul then ScHoolboy then SZA then Isaiah. This is a good news bad news situation. 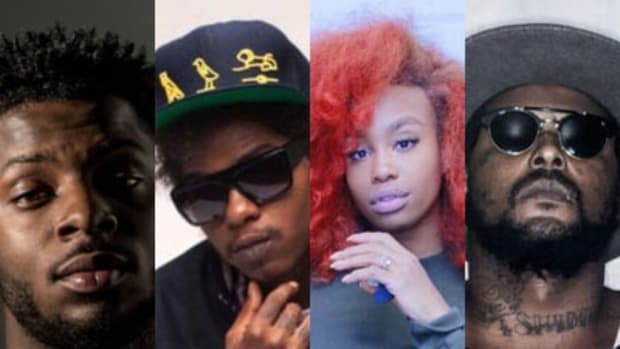 Good news, full projects from Ab-Soul and ScHoolboy will arrive sooner than later. 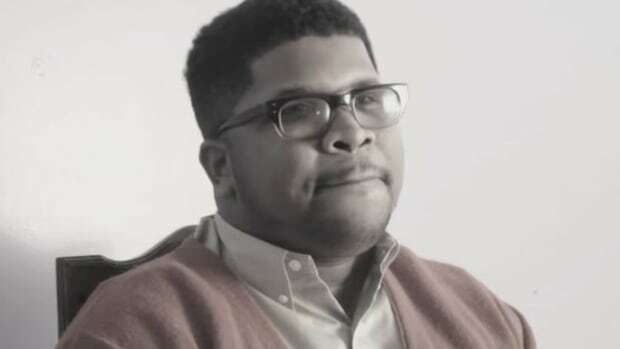 Ab-Soul, who recently vented on Twitter, looks to be getting his wish. His album is currently being mixed and mastered (read: it&apos;s done), while ScHoolboy&apos;s album is already at the sample clearance stage (just prior to final track cuts, sequencing, mixing and mastering). 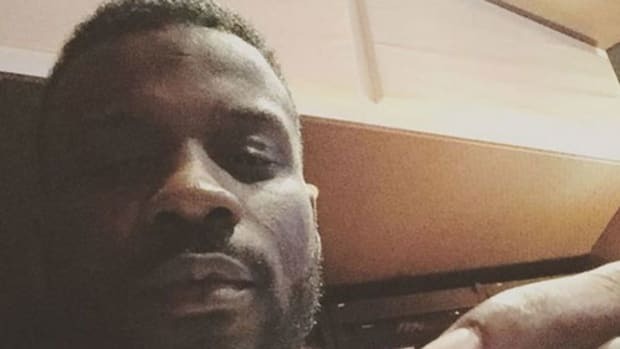 The bad news, however, is that fans of Isaiah Rashad are going to have to wait a bit longer for the long-overdue follow-up to Cilvia Demo. 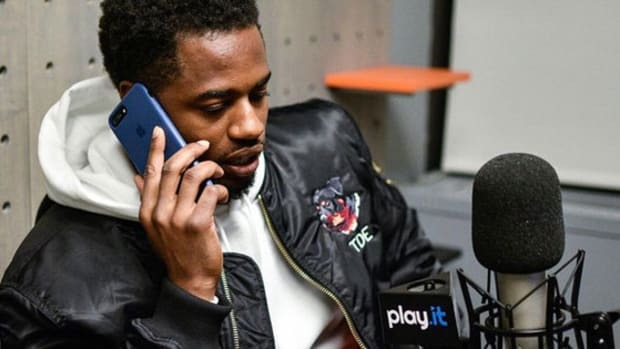 Three question marks is not really much of an update - it basically means as much as any Act II update - but at the very least they are plotting K. Dot&apos;s next move. Waiting a full year before releasing a new full-length album from Kendrick seems appropriate given there is plenty left in the TPAB tank for visual releases, but maybe Kendrick and TDE are anxious to unleash some of the vaulted music he recorded prior to finalizing his last LP? Wait a minute! Are the “?? ?” more "this is a secret" than "Uh, we don&apos;t know yet"? Uh oh! It’s Niagara falls in my dungarees! Consider me Miles Davis. It&apos;s safe to assume "ER" stands for Emergency Room, but Rock&apos;s recent motorcycle accident could have given him some new creative inspiration, and now it&apos;s the name of his next project? More likely than not, however, it just means he’s still currently in the hospital recovering. Let&apos;s all just hope that 2016 produces a speedy recovery for the emcee, not a new album. 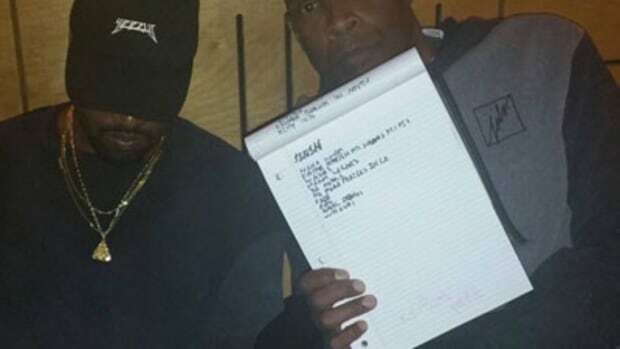 Keep in mind, a la Kanye&apos;s notepad, a dry-erase board doesn’t exactly ring official, but per usual, there’s not much else to do while we wait besides speculate. That said, I still plan to break out the rosary beads and will be sure to throw Jesus a couple stacks in the collection plate in hopes of greasing the wheels for that Black Hippy album. Now let’s bow our heads in prayer. 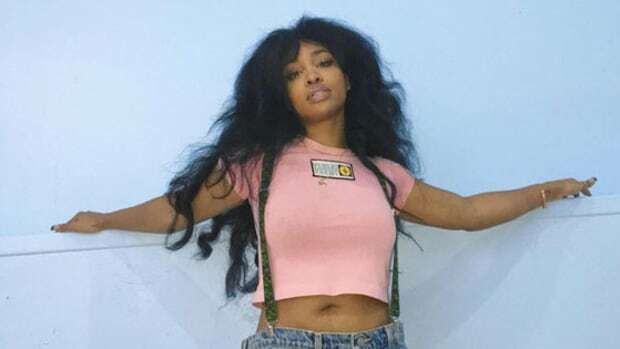 TDE vaguely confirms that new SZA and Rashad projects are still on the way, but its Groovy Q that will definitely arrive in a matter of months. 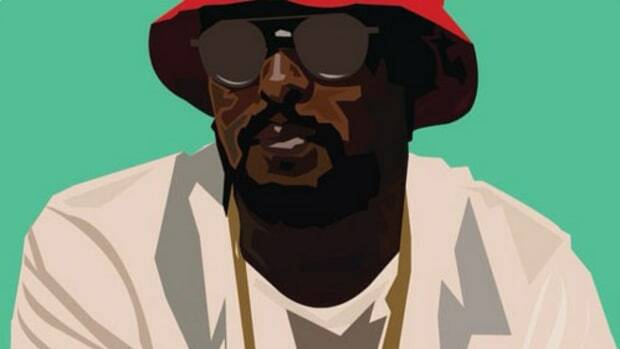 What does the President of TDE do exactly? On Kendrick Lamar's big night at the GRAMMYs, tragedy strikes his labelmate and close friend. With TDE’s roster steadily increasing in number, potency and popularity, fans of the powerhouse label are never satisfied.